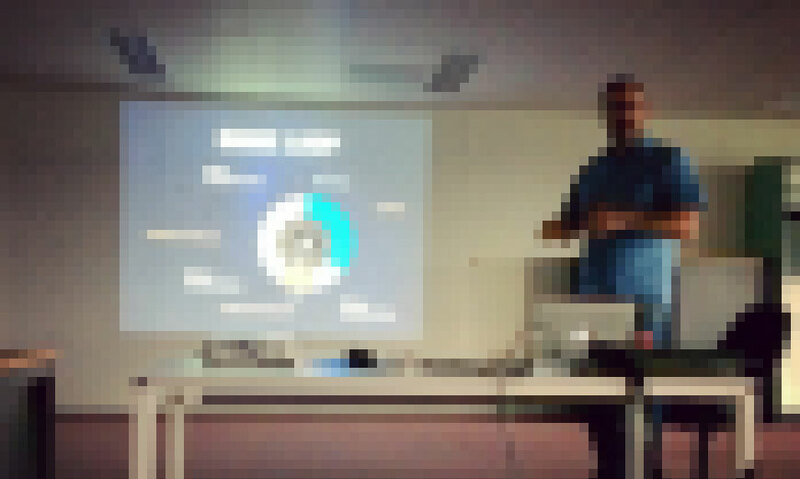 I gave a presentation about iOS 2D Game Development on the CocoaHeads Belgium Usergroup. The presentation started with an overview of some of the best known Game Engines, followed by an intro into Sprite Kit. And I also tried to share my experiences and learnings over the years while building my games. If you are interested, I would love to present this at your event.